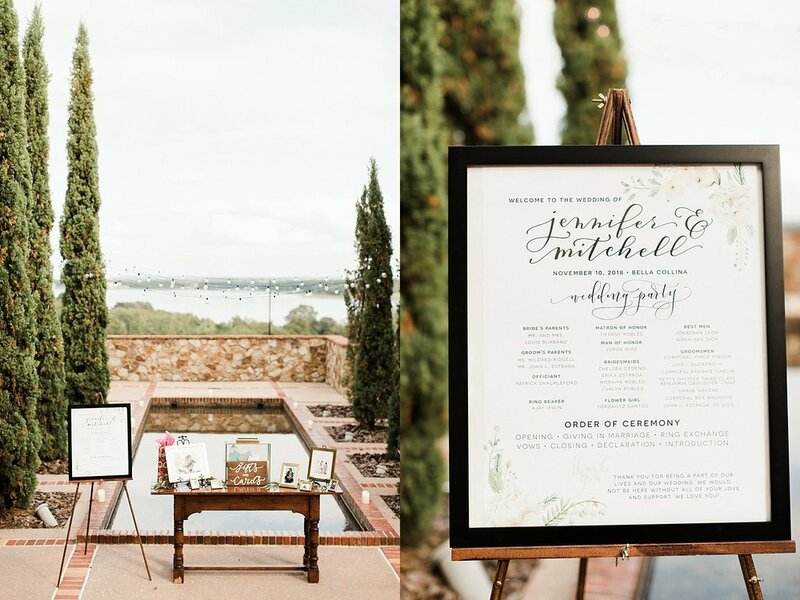 Before we dive into Jenn & Mitchell’s gorgeous wedding day at Bella Collina, I just had to share this testimonial she sent me after her wedding photos were delivered. I was and still am beyond humbled by how much it meant to her that I was able to be there telling the story of their wedding day. It’s been such a gift getting to know this beautiful couple over the last year! Three years ago, I was just a teenager daydreaming about my wedding that was years from happening. I searched and searched for venues and I felt like there was no where that was going to fit my vision. 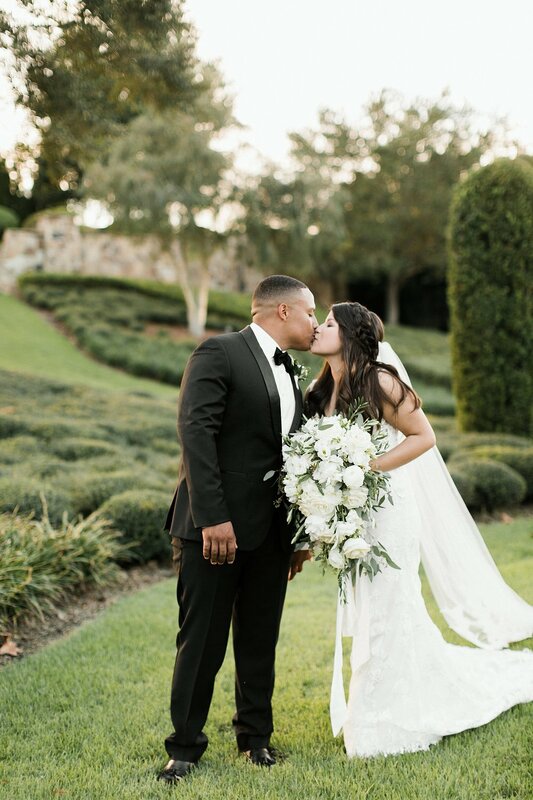 Then, my best friend came to me and said “Jenn, look at these pictures, you need to have your wedding here.” He showed me photos of a wedding she did at the Bella Collina and it captured my heart. All I needed was just one look at one of her photos and it became evident she was the photographer I wanted. Not only that, but she also sold me on that venue. 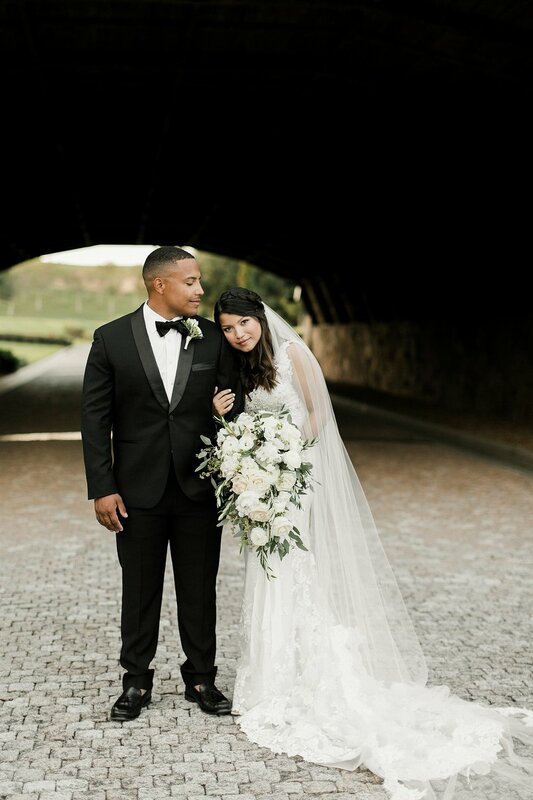 For nearly 2 years I had November 10, 2018 marked in my head as the day I would marry my eighth grade sweetheart, at the Bella Collina, captured by the amazingly talented Shannon from Vine & Light. 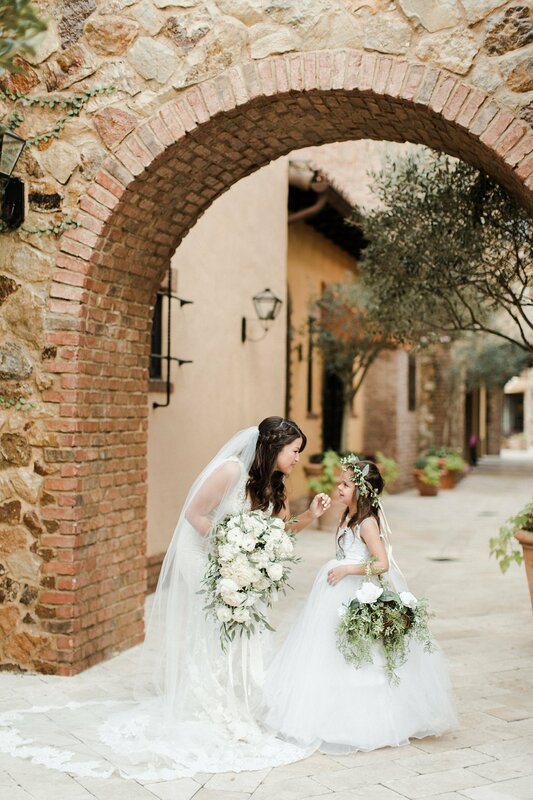 To think, that entire time, that day remained open at the Bella Collina and on her calendar. I truly believe it was meant to be. I have been asked so many times, “how did you come up with your vision for your wedding?” and every time I genuinely say “my vision began with our photographer.” I cannot stress enough when I say, she sparked all of my wedding ideas. I have always been camera shy, and in the past, I had hated the way my professional pictures came out. I made sure to voice my concerns to Shannon and she confidently reassured me that everything was going to be okay. As soon as Shannon pulled out her camera in the woods for our engagement shoot, I remember feeling a sudden sense of peace. I just knew she was going to nail it. She gave us amazing direction and approached the shoot in a way that would make my husband and I so comfortable. When she delivered our engagement pictures, we were blown away. They were so beyond perfect and it was a huge validation that she was the photographer for us. 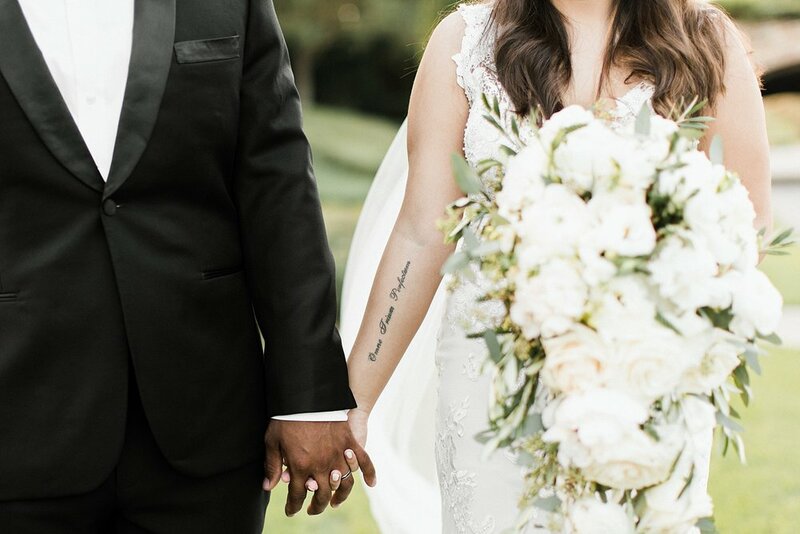 On November 10, 2018, Shannon and her husband Mark, showed up at the Bella Collina on a mission to document the most important day of our lives. I’ll never forget the moment they walked through the door of the house my bridal party and I were getting ready at. 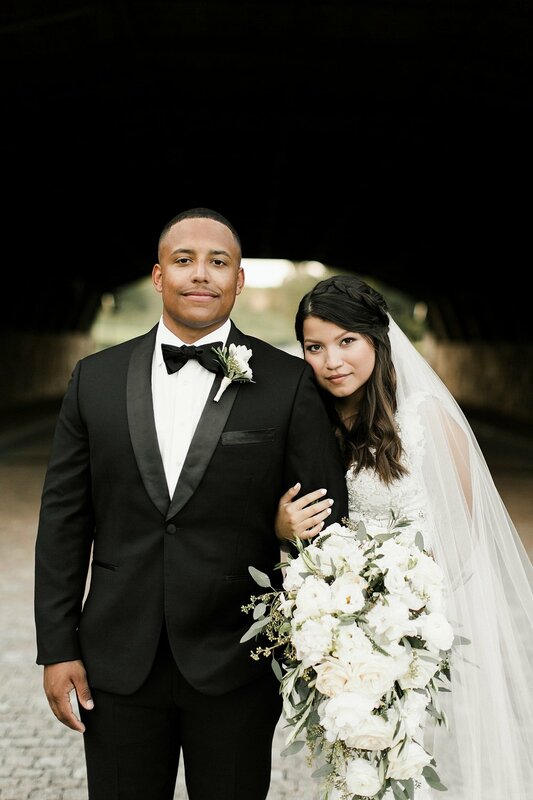 I had the biggest flashback to January of 2016 when I first saw her photos and told myself I wanted her to photograph my wedding. It was all real in that moment. Shannon was really about to photograph my wedding day and it was such an overwhelming feeling of pure joy. 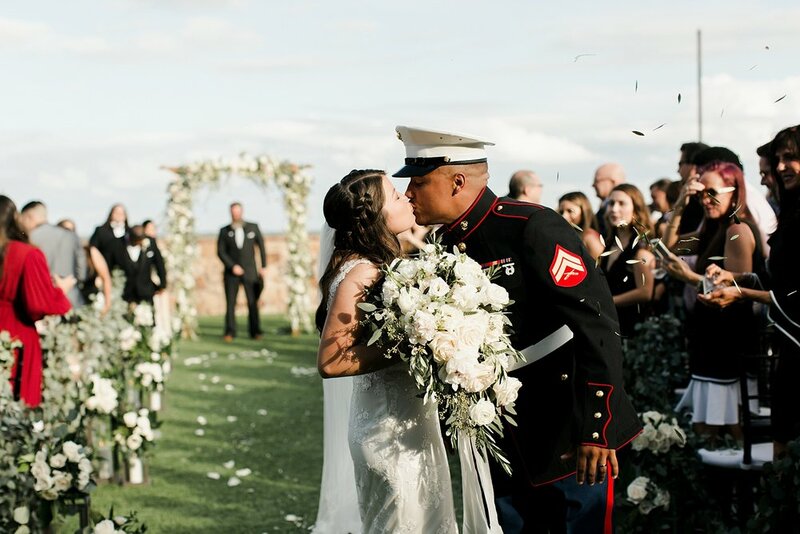 It was no surprise that when Shannon delivered our wedding gallery, it brought tears to my eyes. Words can’t express how beautifully every single image came out. I think the greatest part of it all was that I let her fully direct us that day. I let her use us where she wanted in order to tell our story in a genuine and beautiful way and she killed it. I trusted every direction and suggestion that came our of her mouth because I knew she always had our best interest at heart. Looking back on the 14 months of planning I had with Shannon, there is so much I have concluded about her. To begin with, she just gets “it.” And by “it” I mean, she understands the little things us brides stress about like what shoes we should wear for an engagement shoot or what kind of confetti we should use for the last song of our reception. She is an advocate and she is not afraid to speak up on behalf of her brides to ensure things turn out perfectly. She is the “go to” vendor. She makes herself available to help with things that are outside of a photography aspect like styling and makeup tips. Lastly, she is a blessing. She has stepped into what God has called her to do and learned to use her camera as vessel to express her passion for capturing beautiful moments. 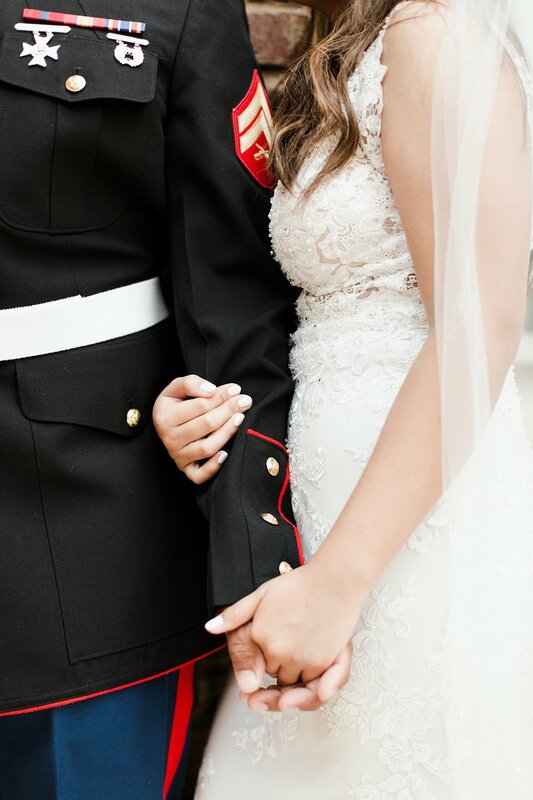 She has given my husband and I the most precious photos that we can look back at for the rest of our lives and relive the beauty and love of our wedding. We have already declared her to be our life photographer and look forward to all of our future milestones that she will capture. Shannon, was by far our greatest decision. We can’t thank her and her husband enough for the most amazing experience. If you want a photographer you can continuously fangirl over, I promise, Shannon is it.